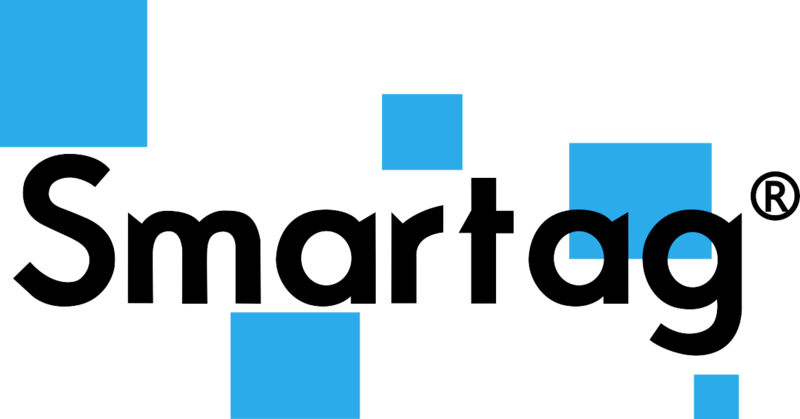 Shenzhen Smartag Technology Co.,Ltd. 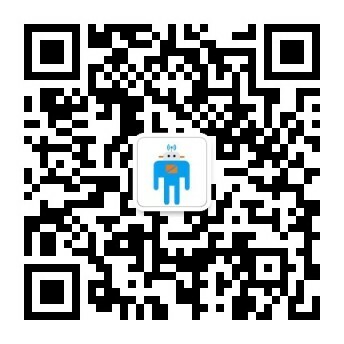 was established in 2008, which is a professional manufacturer of smart cards, electronic labels, reader equipments and other RFID products engaged in the research of RFID technology and products.The products have been widely used in the areas of security, logistics, assets management, anti-faked and so on. Main products of the Company include contact IC cards and RFID electronic labels. The Company has a number of advanced production lines on bonding, ultrasonic wiring, printing, laminating flip chip, laser printing at home and abroad while providing customers with the follow-up coding data, program loading , COS developing and personalizing as well as other auxiliary services. Besides, the Company has also established an important partnership with NXP, EM, ALIEN, IMPINJ, ATMEL, Fudan and other microelectronic manufacturers. 1.Providing high quality RFID products with competitive price. You can get real factory prices. Full products range include LF(125khz), HF(13.56mhz), UHF(860~960mhz). More products to apply in different applications, such as smart card, paper label, paper card, PPS Tag,ABS tag, PCB tag,anti-metal tag, windshield tag, CD label, library label, wristband, washing Tag etc. ♦ Special services to meet different needs and requirement. 3.Providing Perfect After Sales Service. One-to-one customer service model, providing customers with actual information and courtesy service. Simple and fast feedback processing to ensure responding any coustomer’s feedback about our products at first time. Many years of RFID industry experience, concentration, professionalism and dedication. Many years of OEM experience, our products are currently exported to Europe, Middle East, North America and Southeast Asia. Smartag has the complete production technology for RFID product. Smartag has a full set of testing equipments to test products performance and can control the whole production process. Professional, strong and experienced team of radio frequency identification technology. And we has many patents registered with the Central Goverment of the PR China.